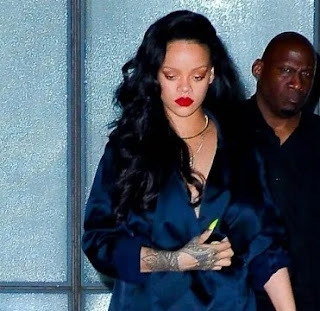 A British body mass expert is claiming that Rihanna is now 201 pounds. 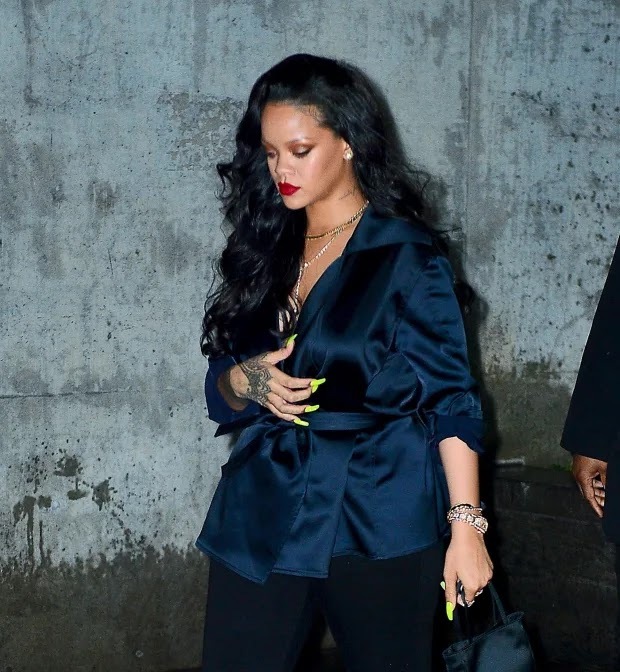 The British scientist told the UKs Sun magazine that - after examining recent pictures - he estimates that Rihanna weighs 201 pounds. That's the same weight as super plus-sized model Ashley Graham.